A. HEALTH / SCHOOL PARTICIPATIONWe request that parents notify the office be notified of any physical/medical needs that may limit his/her participation. The school expects parents to keep us informed with up-to-date information, such as home phone, work phone and address, as well as your doctor’s name and phone number and your preference for a nearby hospital, should an emergency arise. Any illness or accident should be reported to the office immediately. Parents should know that the school staff treats all minor cuts and scratches. However, when a major accident occurs, we notify parents immediately. If parents are not available, the principal will seek medical help for the student. 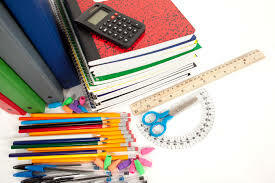 All medicine taken by a student at school must be administered in the school office. The medicine will be kept at the office with the school’s medicine control form. The school’s policy on distributing medications in school will be available in the school office. Such student has written approval to possess and use the inhaler from his/her physician or other healthcare provider. Such a student, if a minor, has written approval to possess and use the inhaler from his/her parent and/or legal guardian. The principal, or his/her administrative designee, at Renton Junior High School has received a copy of each written approval above. Textbooks are on loan to the student. Any damaged or lost texts and agendas are the responsibility of the student. This includes locks, lab, library, and classroom material. Students are assigned a hall locker which has a combination built into the locker. BOOK BAGS ARE TO BE STORED IN LOCKERS. They will not be allowed in the classrooms. 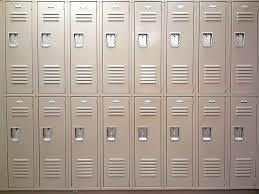 All lockers assigned to pupils are the property of Huron School District. At no time does the District relinquish its exclusive control of its lockers. The school principal or is/her designee shall have custody of all combinations to all lockers or locks. Pupils are prohibited from placing locks on any locker without the advance approval of the school principal of his/her designee. Students are allowed to ride their bikes to school. 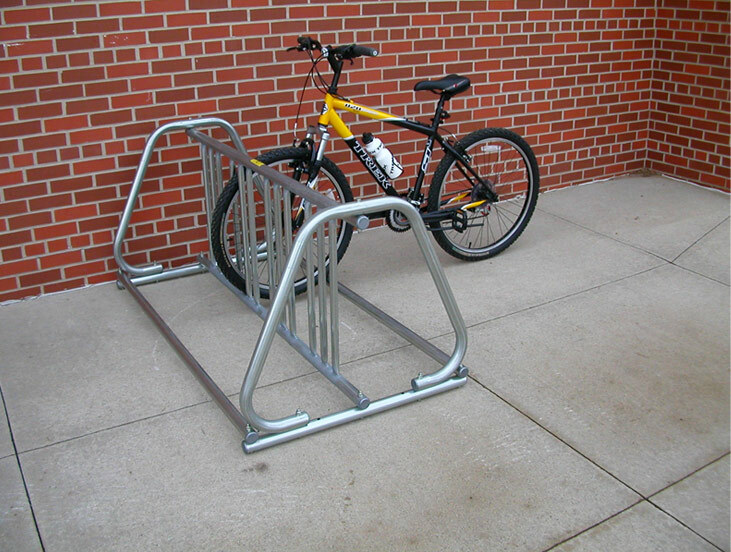 All bicycles should be kept locked during the school day. The school cannot be responsible for lost or stolen bikes or parts. Lost and Found: Articles that are found should be taken to the main office to be reclaimed. Those items not reclaimed will be disposed of at the end of the school year. Fire, tornado and safety drills will be conducted according to State of Michigan requirements. All Huron School District emergency plans are contained in a book located in the main office and in the media center. In addition, safety procedures are posted in each hallway. If it is necessary to evacuate the building during the school day, each classroom is equipped with evacuation plans. Students will be familiarized with evacuation plans and should check additional information posted in hallways. Building evacuation will be done in an orderly manner. All classroom windows must be shut and doors closed (except in the event of a tornado). The principal or his designee will deliver instructions over the P.A. system. Students are not to bring pets to school unless they receive permission from the building principal and the purpose is strictly educational. Students are not use school elevator without permission. Students must have a pass to ride the elevator which can be obtained in the office. A. Students will not be excused during class time to use the phone. B. In case of illness, the office will make the home contact at no charge to the student. C. Personal phone messages should be limited to emergencies only.